Ty Toys produced a series of stuffed toys called Beanie Babies. The company shunned large mainstream retailers and instead sold the toys through gift shops and collectible outlets. This made the plush toys seem valuable and soon there were reports of them being sold for thousands of dollars. Such news stories led to a wider awareness of Beanie Babies and soon people were buying them just because they felt that soon the price would rise even further. There were even magazines such as Mary Beth’s Bean Bag World – with over 650,000 copies a month – that tracked prices and provided a reference point for negotiations. Yet this was a classic asset bubble – since people weren’t purchasing the toys because they attached some value to it, rather they were doing it because they expected prices to rise. Soon the market crashed. Beanies that were expected to sell for more than $1,000 today sell for less than 1% of that. The company behind the toys shut down production in an effort to create scarcity and raise prices. Yet scarcity and fixed supply does not, in itself, guarantee high prices. 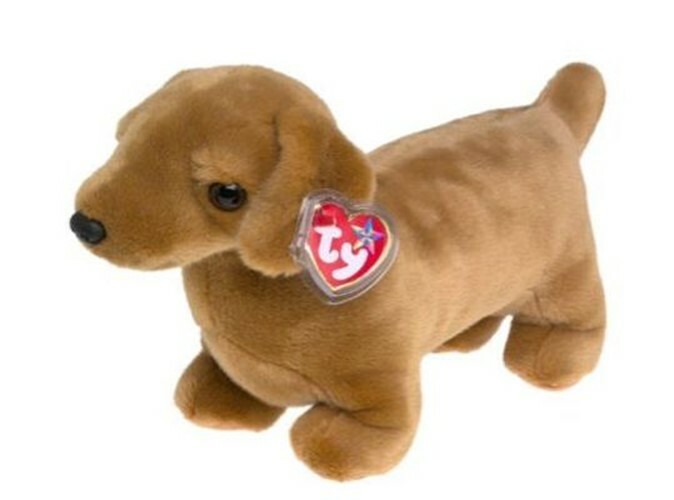 Read more about the history of Beanie Babies and how this was one of just a series of bubble deflations at the time and more over here.